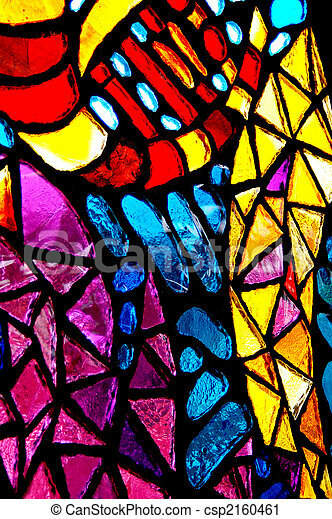 Stained glass window with multi-colored abstract pattern. 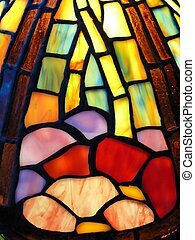 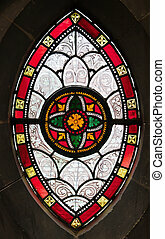 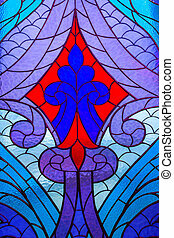 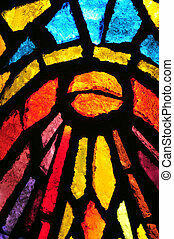 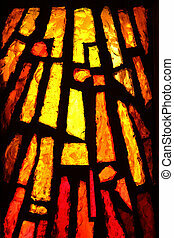 Vivid cross design on stained glass church window. 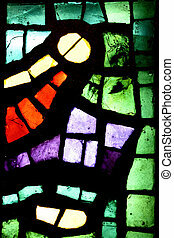 A part of a lamb shade in tiffany style, close-up. 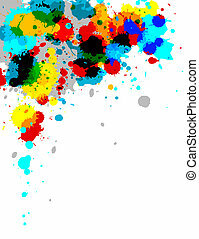 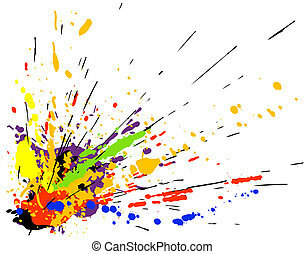 Illustration of multi-colored paint splashes on white background. 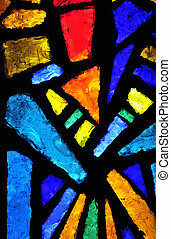 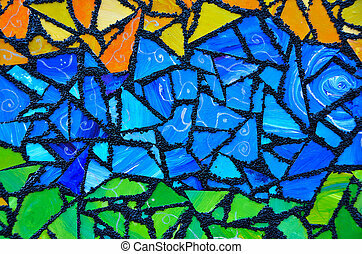 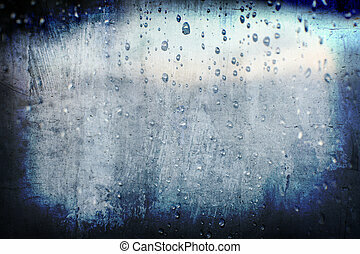 Close up of a stained glass with an abstract pattern. 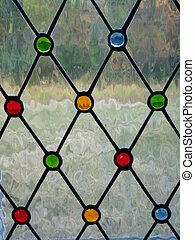 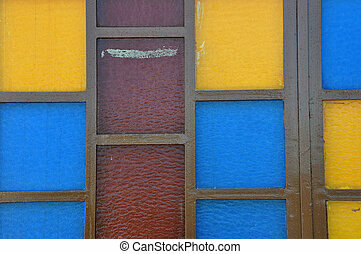 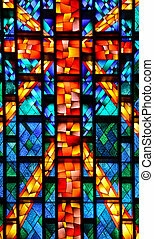 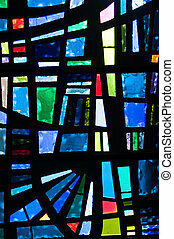 Colorful stained glass abstract squares on church window.